Setting interest rates and service charges is a central issue in microfinance program design. Effective pricing of financial services may to a great extent determine the short- and long-term success a microfinance institution (MFI). 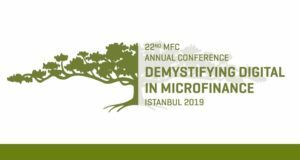 It is widely known that prices of microfinance services provided by MFIs are typically higher due to high operational costs of delivering the services. Increasingly, MFIs are being accused of overcharging their clients and not applying fair and transparent pricing. 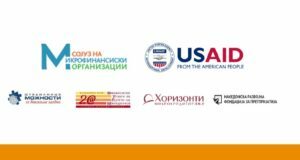 The peer learning workshop will examine the pricing of microfinance loans from various perspectives: impact and growth of an MFI, disclosure and transparency, and consumer protection. Drawing on recent research in these areas, it will discuss how MFIs approach pricing challenges and how they find the balance between economic viability and social mission. The workshop is intended for CEOs, Chief Credit and Risk Managers and CFO of microfinance organizations. Participation in the event is free of charge for CEO FORUM Members. 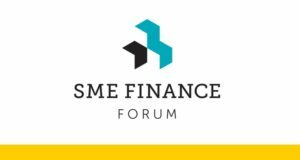 The CEO FORUM is a global professional and business networking opportunity for senior executives from the microfinance sector to share the experiences and learn from their peers in a relaxed and trustful environment. In order to register, please contact Aldona Rutkowska at aldona@mfc.org.pl. Join MFC Network and CEO FORUM!